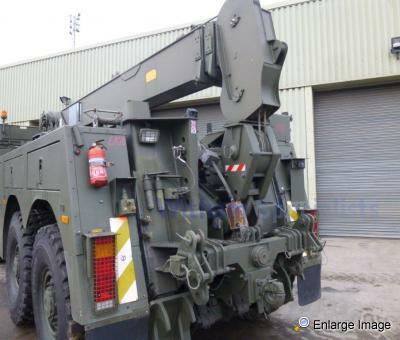 MAN SX45 32.430 RHD 8x8 Recovery Truck. 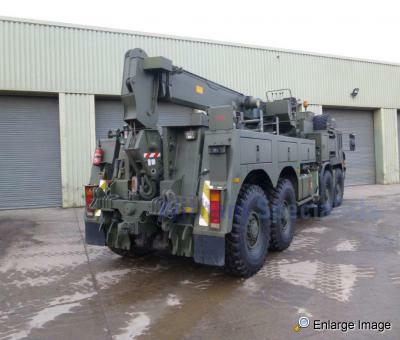 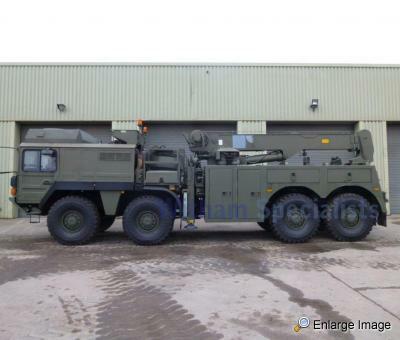 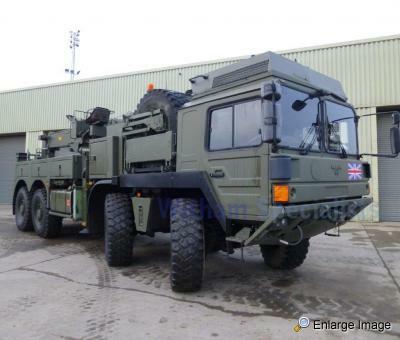 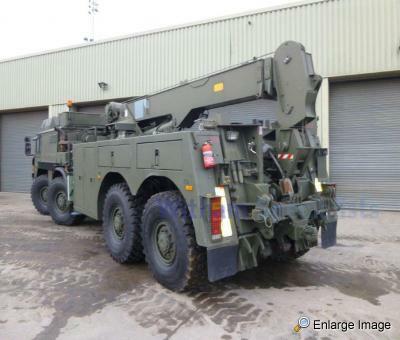 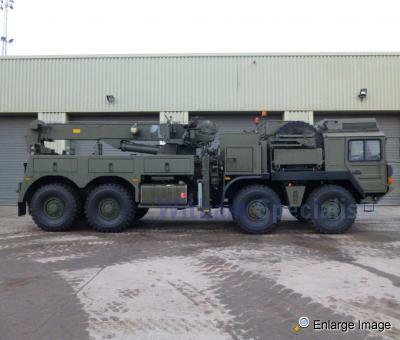 This is the current in-service recovery asset of the British Army. 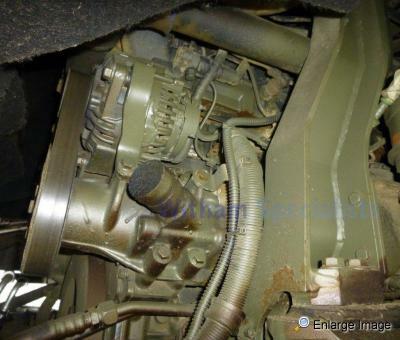 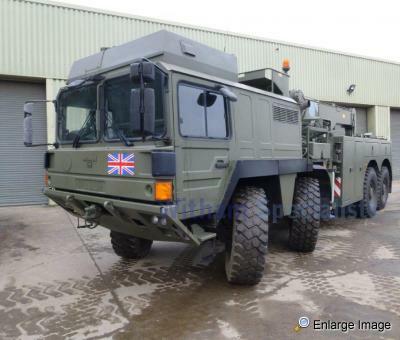 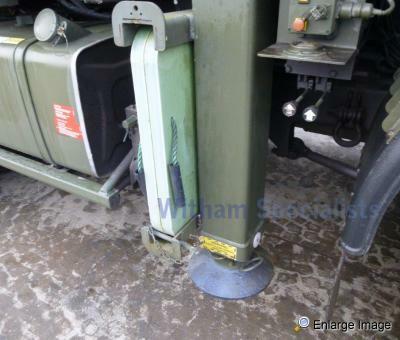 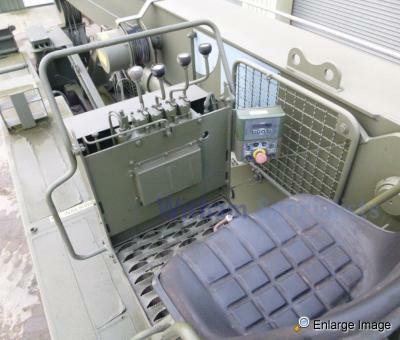 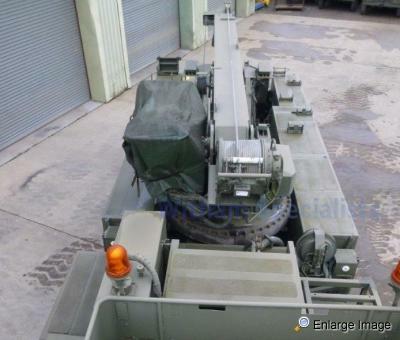 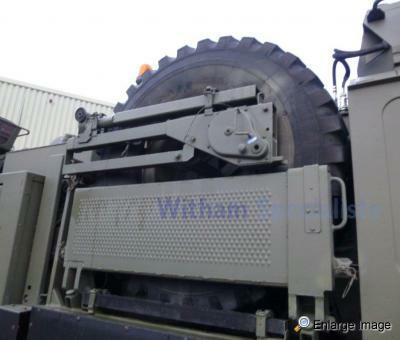 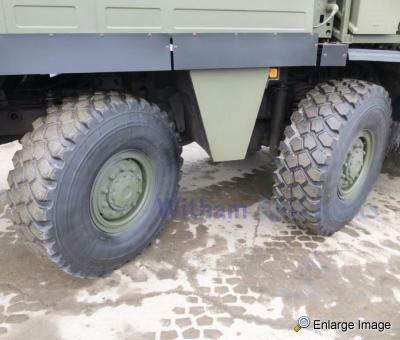 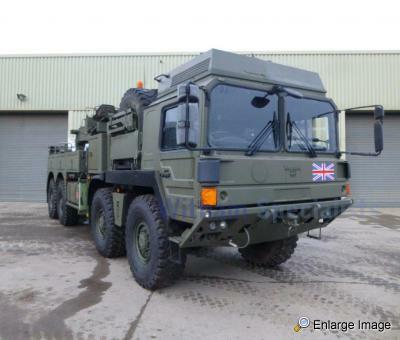 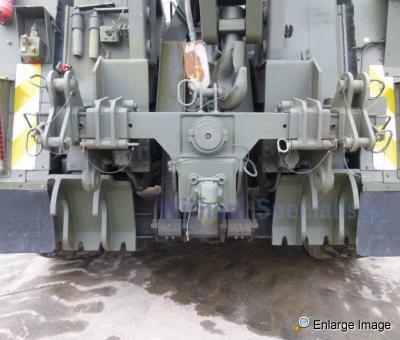 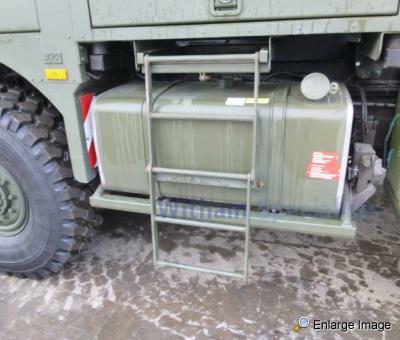 This unit is the cutting edge of military off road recovery technology, with extremely limited use (Just over 9000miles) in excellent condition, available for a fraction of the procurement cost. 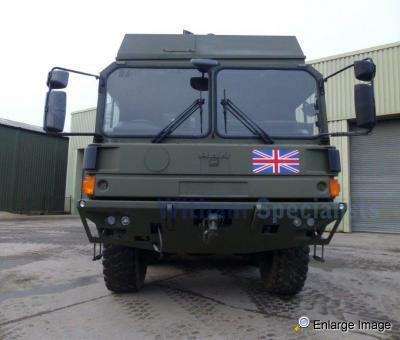 More pictures & specification available upon request.